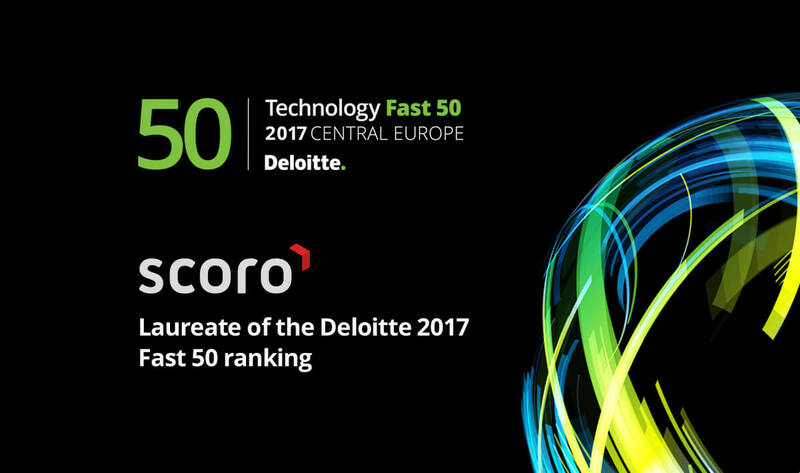 We are pleased to announce that Scoro – one of the leading providers of work management solutions – ranks among the fastest growing technology companies in Central Europe on Deloitte’s Technology Fast 50. Scoro claimed the spot with a growth rate of 353% from 2013 to 2016. “We’re seeing a lot of new software solutions trying to solve future problems. AI and machine learning are set to completely reshape the way we work, but the underlying structure and processes of most companies are far from being ready for that. 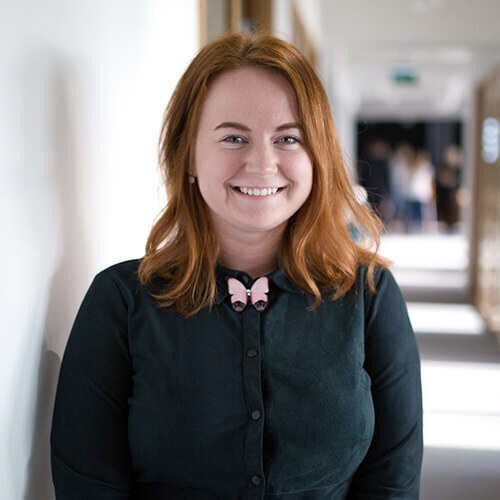 The Deloitte CE Technology Fast 50 programme encourages and promotes entrepreneurial, fast-growing technology companies by celebrating their achievements. Companies must meet a number of criteria to be considered eligible and award winners are selected by revenue growth over the four-year period. In 2017, the Fast 50 was once again dominated by companies from the IT & Digital Solutions sector (39). There were 10 entrants from the Internet, Media and Telecom sector, and one from Clean Tech & Energy. “Companies listed in the 2017 ranking are innovators, whose accelerated growth is a result of disruptive technology, forward-thinking and focused leadership supported by strong teamwork. 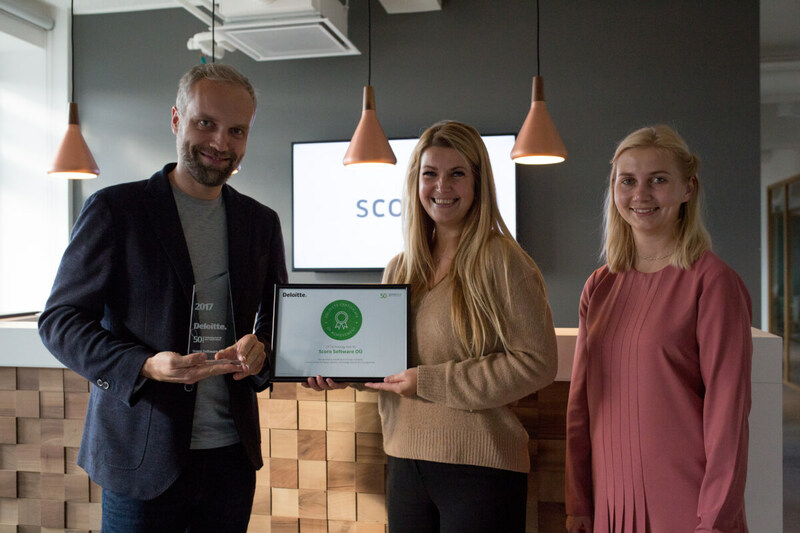 We are extremely proud to see an Estonian company included in this year’s ranking and hope that the rating opens up new opportunities and contributes to their further success. The speed of growth among Central Europe’s technology companies continues to accelerate, with average growth between 2013 and 2016 hitting a new record of 1,127 per cent. This is the second consecutive year that the average rate has broken through the 1,000 percent mark, highlighting the medium-term sustainability of the current tech boom in Central Europe. Fred Krieger, the CEO of Scoro, attributes the company’s rapid growth to Scoro’s skilled team and dedication to solving complex problems. “Focusing on consistent product development and aiming to provide the most comprehensive solution for efficient work management has enabled us to reach customers in more than 40 countries,” he added.